SmartShelter|PDF protects your PDF documents and hence prevents them from being illegally accessed. When SmartShelter|PDF is integrated into Adobe Acrobat and Acrobat Reader, the already existing protection and encryption mechanisms are extended by a password securely stored in a license. The license is stored securely in either the CmDongle or PC-specific CmActLicense. 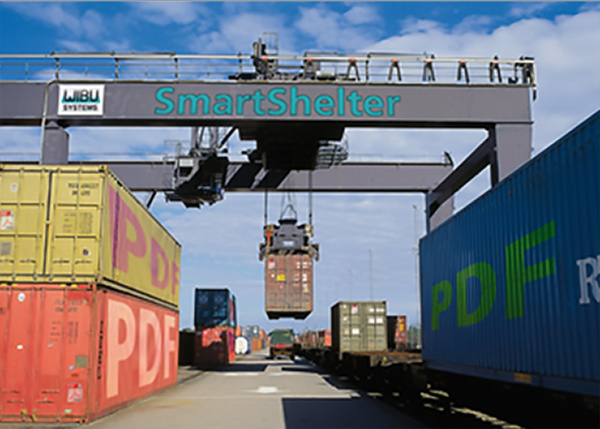 SmartShelter|PDF consists of two steps. First, SmartShelter|PDF Author is integrated into Adobe Acrobat to create a new menu item which allows you to save protected documents. Second, the protected documents and the matching license (CmDongle or CmActLicense) are now shipped to the user who needs Acrobat Reader and the SmartShelter|PDF Reader plug-in to read the documents. Documents can only be opened if the matching license exists, otherwise access is denied.